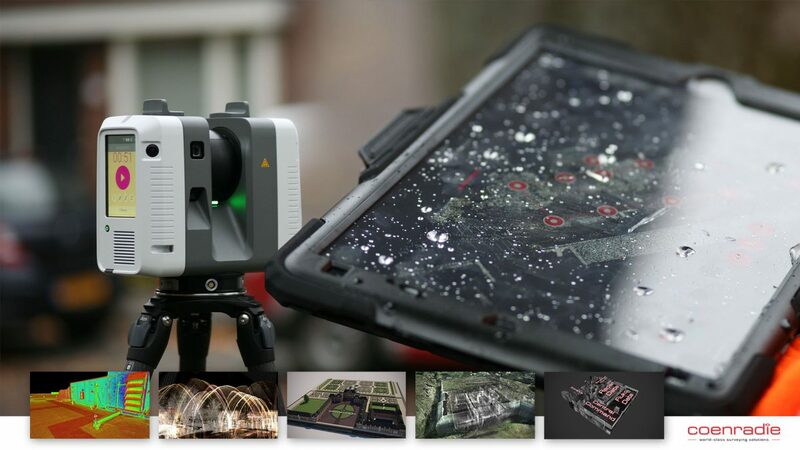 Join Coenradie and Leica Geosystem on the 30th January at 13:00 GMT at the webinar Applications of Laser Scanning – Entertainment to Engineering. In this webinar we will take a look at the different applications of laser scanning through a mix of projects ranging from entertainment to engineering. Find out how we generate, register and interpret point clouds in order to make informed decisions for our clients. One more week to go until MRO Europe starts. 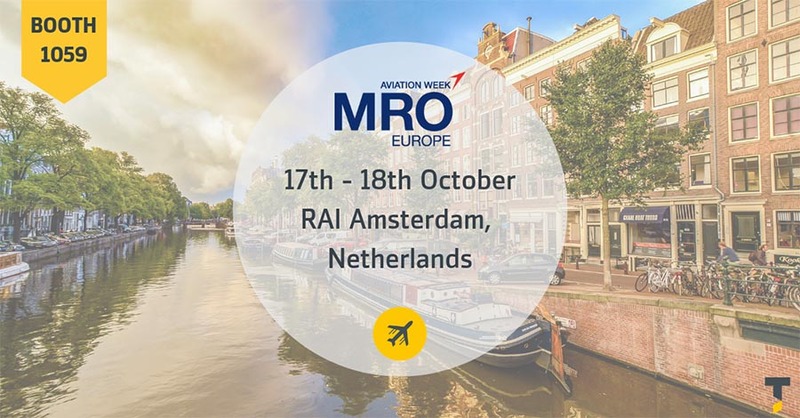 Engineering Consultancy Coenradie will be attending MRO Europe on October 17th and 18th. We will be joining Third Dimension at booth 1059 and tell you all about how the GapGun Pro is a huge money and time saver for inspection and MRO processes. Check www.gapgun.nl and mroeurope.aviationweek.com for more information. Engineering Consultancy Coenradie is authorized reseller of GapGun Pro hardware and software in The Netherlands, Belgium and Luxembourg. The GapGun Pro is a handheld and robotic laser measuringsystem with a repeatable precision of 0.01mm. The GapGun Pro can measure gap & flush, radii, edge breaks, burrs, countersinks, scratches, welds, angles and much more. The new Coenradie company film celebrates 25 years of World-Class Surveying Solutions. From our offices in the Netherlands we serve companies across the globe in surveying solutions for all types of industries. The new film is now featured on our company profile page. 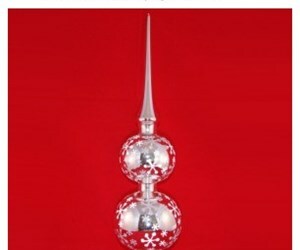 New on the international Coenradie website: www.coenradie-surveying.com. An overview of all publications in English and Dutch. Leaflets and other printed publications, can be viewed/downloaded as PDF. Engineering Consultancy Coenradie offers you a comprehensive range of surveying solutions for a wide variety of projects in every step of the process, which includes Surveying in Governments Building Infrastructure Maintenance. Happy New Year! Another year over, and a moment to look back. Thanking you all for your support and confidence, through the years. And the time to look forward towards 2014. A year in which we hope to celebrate our 25th anniversary, together with you. 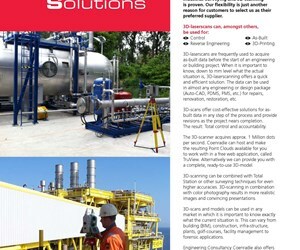 Engineering Consultancy Coenradie recently published two new product leaflets on Laser Tracker solutions and 3D-laserscanning. 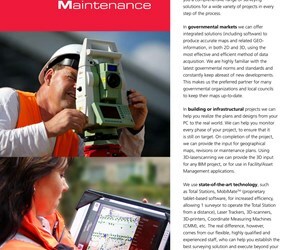 Both leaflets are in English for our growing international market to explain our World-Class Surveying Solutions. 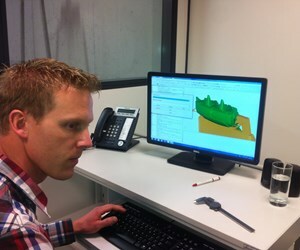 Engineering Consultancy Coenradie publishes new leaflets on 3D (lasers) scanning capabilities. 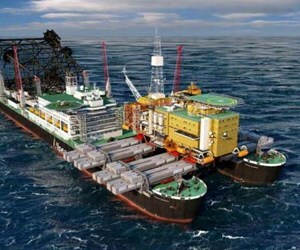 Coenradie frequently travels the world to make scans of ships, off-shore constructions, etc. for more efficient maintenance, reverse engineering or control. 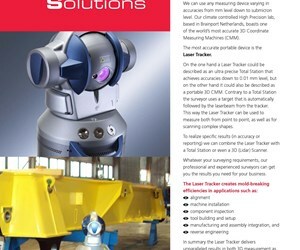 The versatile use of the different 3D-laserscanners (C10 and HDS7000) is described in the leaflet enclosed.